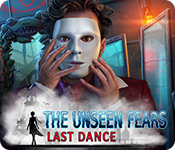 The Unseen Fears: Last Dance is rated 3.8 out of 5 by 4. Rated 5 out of 5 by RPgames from Dancing in mirrows . This last week I played all three The Unseen Fears with this being the last one played. I like these games Outlive being my favorite by a slim margin. This game was a little different than the other two in that I used the hint button more. I turn off all help but skip and hint I use. Voice acting is ok. Was hard to follow in some places but that maybe me. 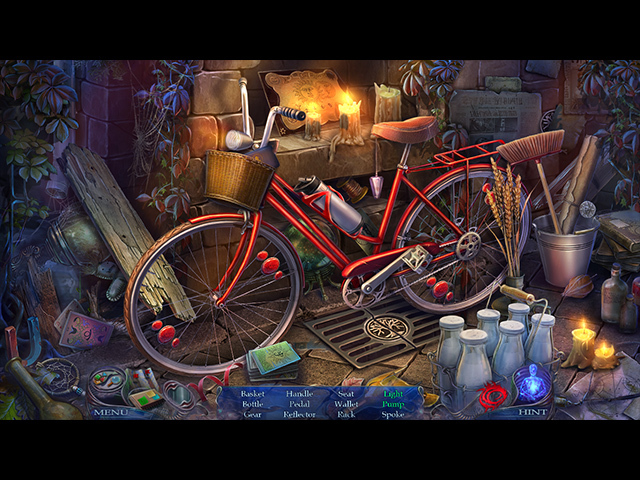 Just like most Hidden object games you search for items to help you out along the way. 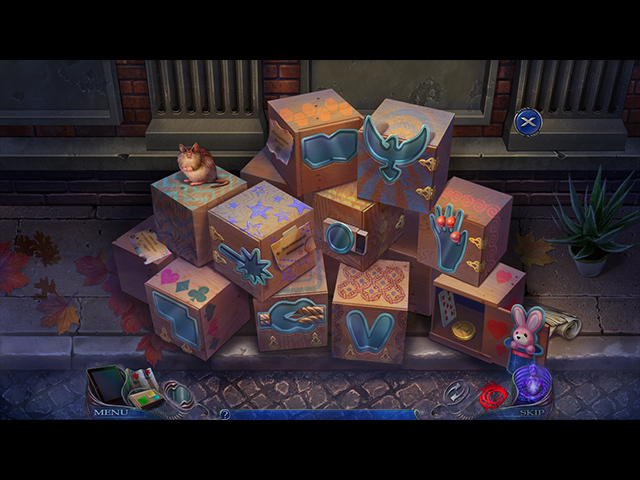 Just like the other not as many puzzles as other games. The ending is a tear jerker if you are in to that type of ending. 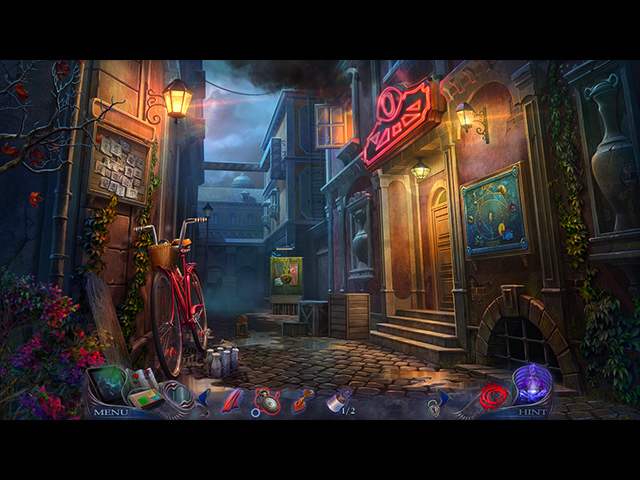 Nice game that is mellow in away not compared to those over creepy games and gory. So if that is your type of game I think you will like it. .